Khuli Chana is set to amp up the adrenalin at BP Durban Day with East Coast Radio on 6 September 2015 at People’s Park, Moses Mabhida Stadium. 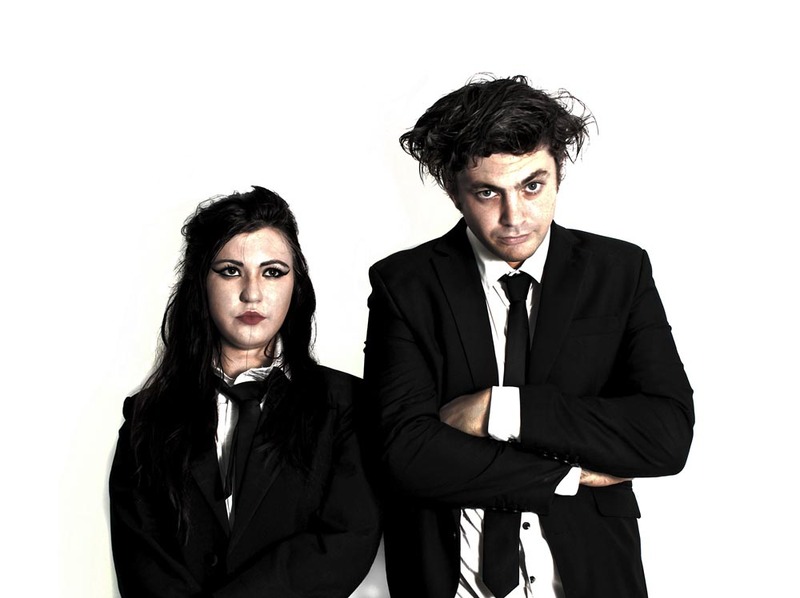 Durban band, Veranda Panda, can’t wait to rock out in front of a mega home crowd at BP Durban Day with East Coast Radio on 6 September 2015. East Coast Radio’s #BeTheBand winner, Simthandile Mtolo, will have the honour of being the opening at BP Durban Day with East Coast Radio. 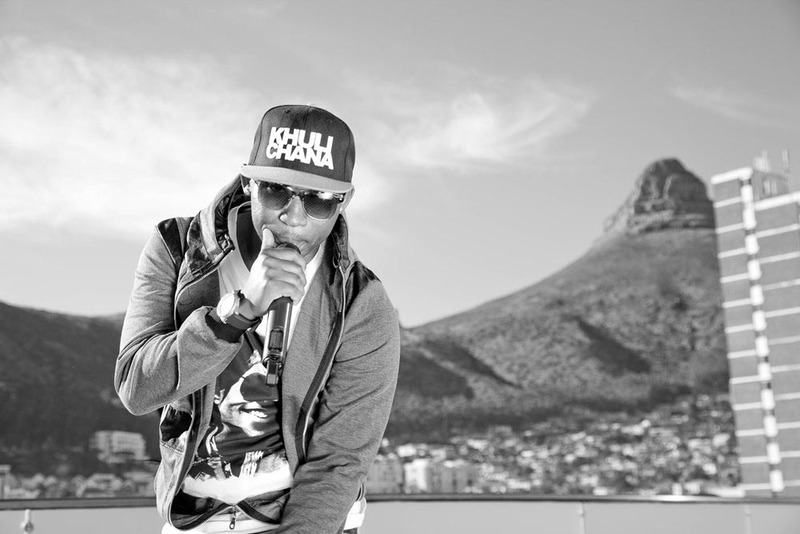 “My fans can definitely expect a mean, energetic performance,” promises Khuli Chana as he counts down the days to BP Durban Day with East Coast Radio on 6 September 2015. The Motswako originator made a brief appearance for a special performance with The Parlotones at last year’s event. This year he will be bringing down the curtain on the all-star line-up at People’s Park, Moses Mabhida Stadium. “I’m looking forward to interacting with my fans and to see their reaction to my new music!” he says. Chana is part of a smoking hot line-up that will set pulses racing at BP Durban Day with East Coast Radio. AKA, MonArk, Beatenberg, MiCasa, Matthew Mole, Mafikizolo, Veranda Panda, Thandiswa Mazwai and Prime Circle are just as amped about performing for their KZN fans. The guys from Cape Town pop band, Beatenberg, are looking forward to Durban’s unique vibe. “We totally love your energy, and we love the people of Durban!” They too have been hard at work on new music over the past few months and say fans can look forward to some great things. “Durbanites always bring such a vibe!” says Cape Town guitar maestro, Matthew Mole. “I’ll be playing some older songs as well as quite a few of the new songs I’ve been working on. My favourite thing about Durban is the people. I’ve never been anywhere else in the world where people are so friendly and welcoming.” Mole will be taking time off touring over the next few months to get married! 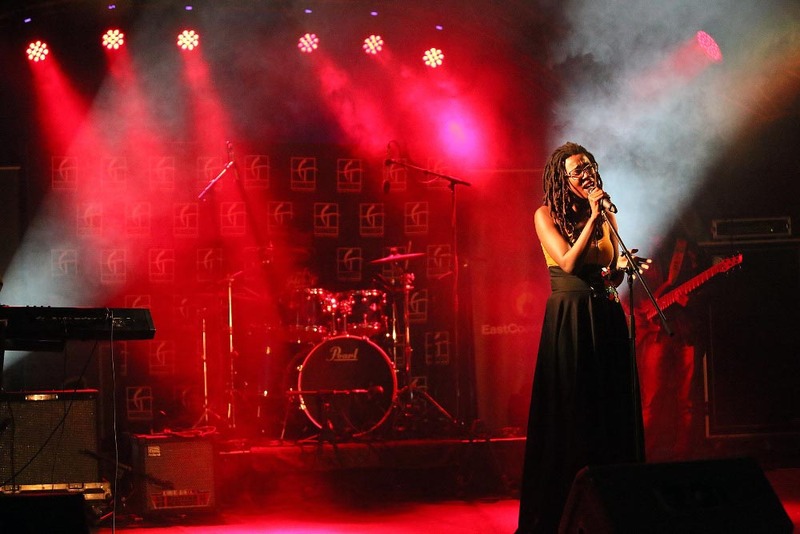 Newlands East performer, Simthandile Mtolo, will have the honour of being the opening act at BP Durban Day with East Coast after winning the station’s #BeTheBand competition last weekend. “I will do everyone proud!” she promises. Tickets for BP Durban Day with East Coast Radio are available at Computicket at R180. Free entry to under 3’s and R20 for kids between 3 and 12. Gates open at 11.30am. What do the angels want to tell Durban? Ask South Africa's Top Psychic!